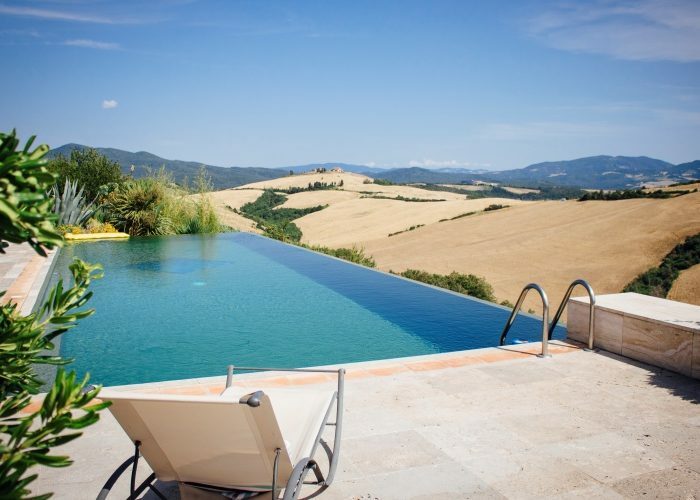 If you are looking for an investment or pursuing the dream of a life in Sardinia, consult us at Demuro Immobiliare: we offer a wide range of villas, apartments, farm houses and cottages, vineyards, farms, hotels and commercial facilities. Immobiliare Demuro offers a wide range of apartments and houses for sale and for rent in northern Sardinia. Apartments of various types and sizes are available. The best villas for sale and for rent in Costa Smeralda: we prioritise discretion, professionalism and attention to personal needs. Cottages, Gallurese “stazzi” (characteristic rural dwellings), and farmhouses for sale in Olbia Tempio and Sassari: live immersed in Sardinia’s beautiful and unspoiled nature. We are based in the historic region of Gallura, a short distance from Costa Smeralda, although we operate across northern Sardinia, We work in the sale and promotion of properties located in the villages and most famous seaside resorts of Alghero, Stintino , Castelsardo, Valledoria, Santa Teresa di Gallura, and Palau. 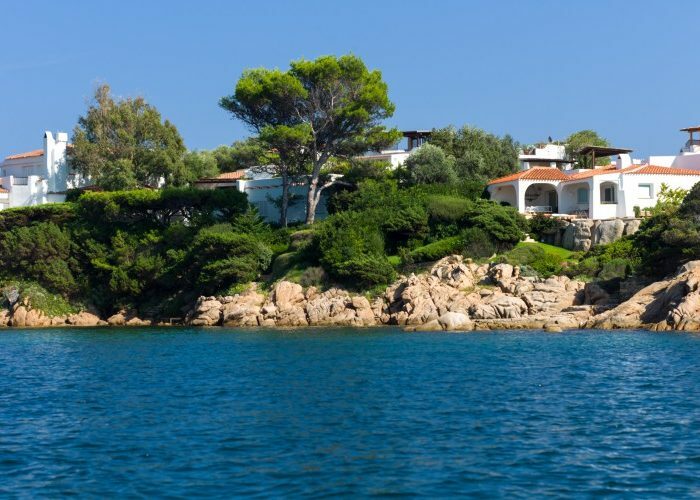 We work with properties in Porto Cervo, Golfo Aranci, Olbia, Porto San Paolo, San Teodoro and Budoni as well. 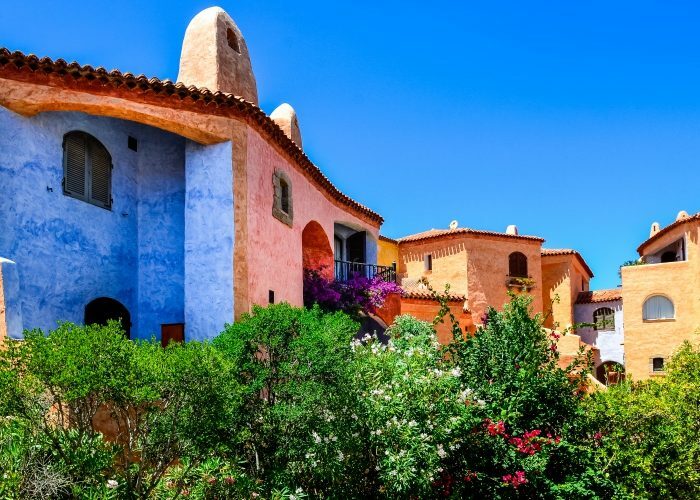 However, Sardinia is not just about the sea. 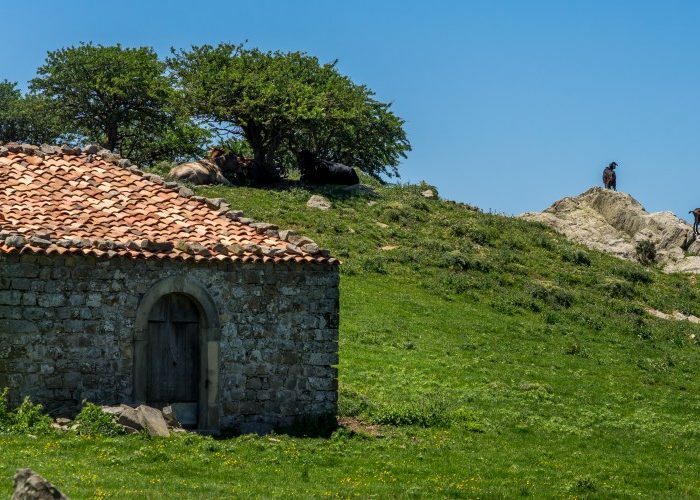 For those interested in the fragrant countryside of the Mediterranean Macchia or the granitic, imposing hinterland (while still having beaches and services at a short distance), we specialize in properties located in historic Sardinian villages like Tempio Pausania, Calangianus, Luras, Aggius, Aglientu, Luogosanto, Telti, Monti and Berchidda.